Mark would like to think he’s a good man. After all, he’s a loving husband and dedicated policeman living the life of his dreams. There’s just one problem. Mark has a dark history…and the secrets of his past have no intention of staying in the shadows. Every night, he dreams of a childhood ruled by the mob, where his parents robbed banks for a living and his only friend was a girl named Sonya. But what little normalcy he had wasn’t to last. In the dark of the night, his whole life was ripped away when the gangsters’ hideout was discovered…and almost everyone, including his parents, were killed. With his only family — the little girl he’d all but adopted as his sister — spirited away in the chaos, Mark had no choice but to put his past behind him and move on. With his badge in hand and all the resources of the police department at his disposal, Mark makes it his mission to track down Sonya and uncover the truth of what really happened that night all those years ago. Unfortunately for him, his little sister remains in the clutches of a notorious mobster, one who will do anything to keep them apart. 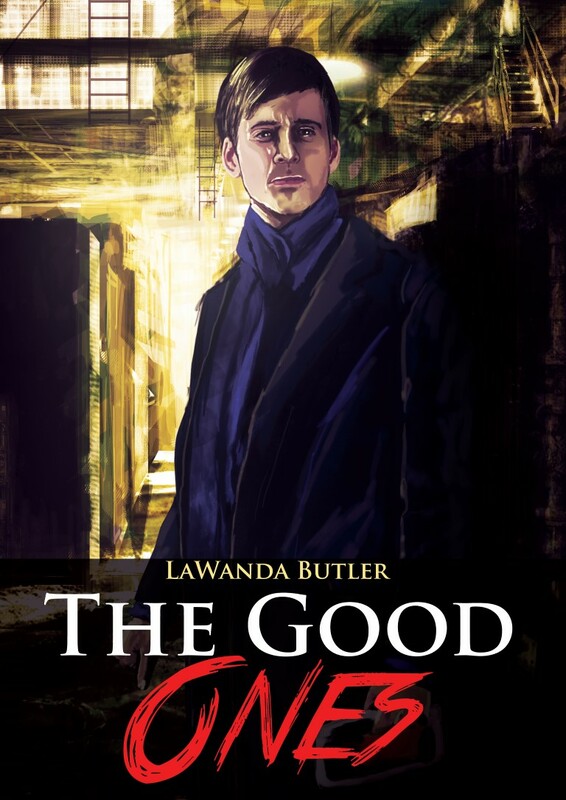 The Good Ones is a thrilling short read available in both Ebook and paperback format.